Salou, capital city of Costa Daurada, is the ideal destination you can live quietly, one you should try and taste step by step, while letting yourself embrace by its magic. And if you don’t have much time to spare, don’t worry! 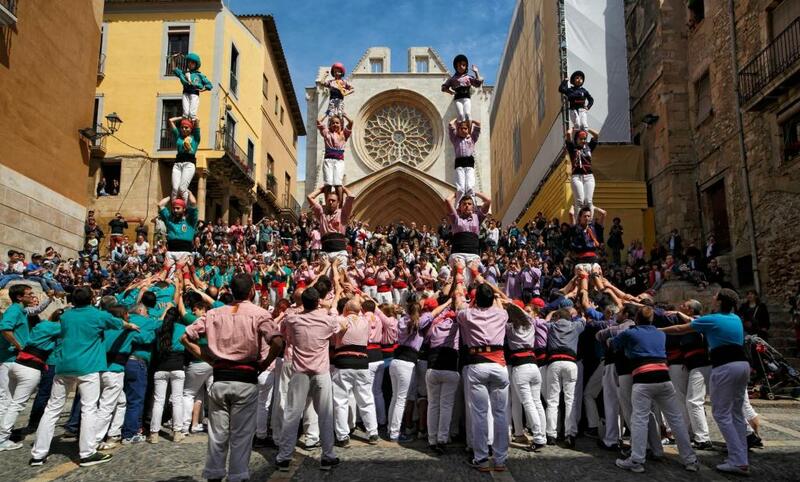 Next is the way to make the most of Salou on a full-on weekend or 72h. 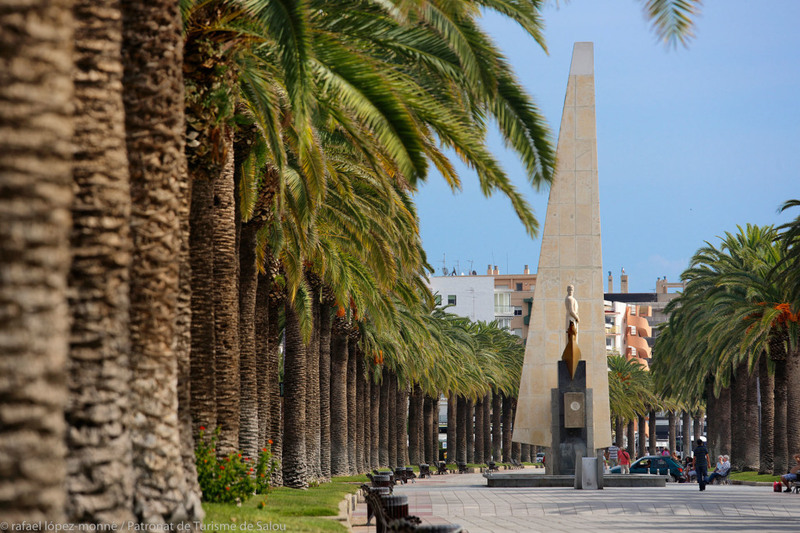 The first day, and after you’ve dropped your luggage in the hotel, apartment or any of our 3 campsites, we recommend you to get yourself confortable by taking a relaxing stroll along Passeig Jaume I, Salou’s main artery. This privileged tree-lined street, located by Llevant beach, is also the perfect place for those that love running or cycling, two of the best sports to enjoy an utterly Mediterranean town such as ours. 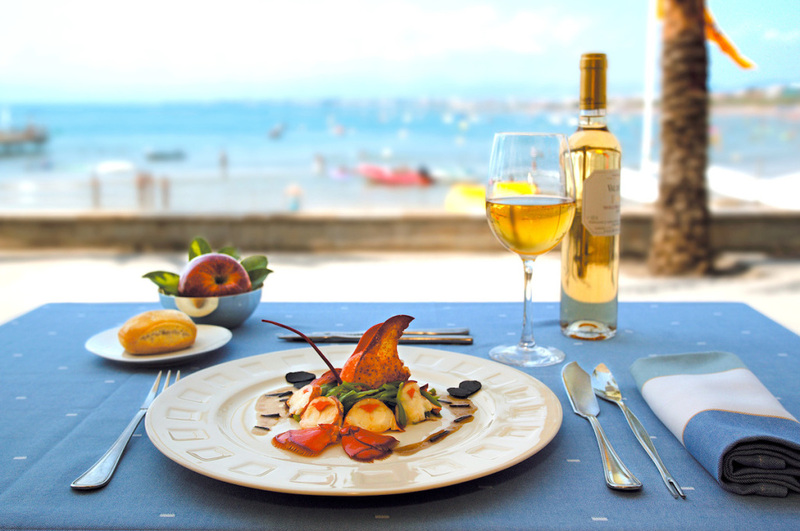 It’s lunchtime, and so we definitely suggest that you take on local cuisine, introduced by fishermen and 100% Mediterranean, together with some of the best wines and sparkling wines (cavas) of the 7 Designations of Origin within our territory. In the afternoon, it is time to go out and chill out on a relaxing walk along some of our 9 urban beaches and scattered beautiful coves. 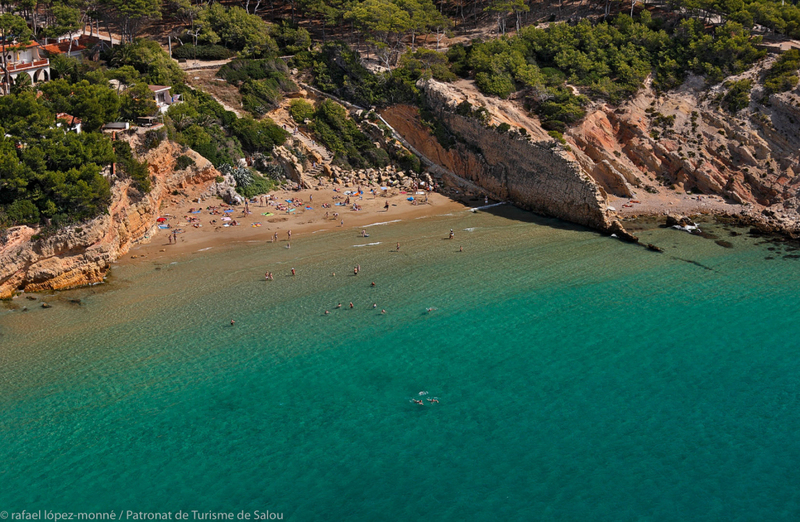 That is, of course, because besides our most downtown beaches –Llevant and Ponent–, the Coastal Path lets you get into our most natural coves: Capellans and Cala Llenguadets, Llarga beach, Penya Tallada, Cala Font and Cala Viña, and Cala Crancs. 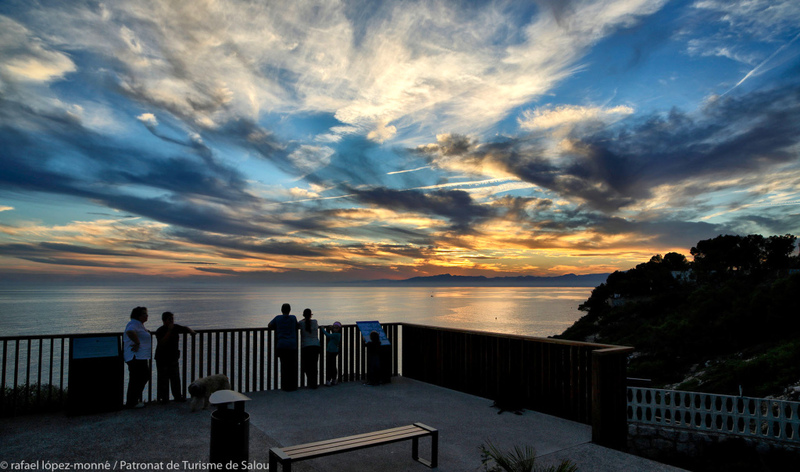 Evenings are the best moment to admire the stunning sunsets you’ll find in locations such as Pilons, Punta Po-Roig and the Lighthouse of Salou. Our recommendation for the second day takes you to go out our town and visit 2 historical and vital cities. On the one hand, we have Tarragona, declared World Heritage Site by UNESCO back in 2000: Pont del Diable, the Amphitheatre, the Forum and the walls are just some of the attractions the ancient Tarraco provides. On the other hand, we have Reus, another city you should certainly visit. 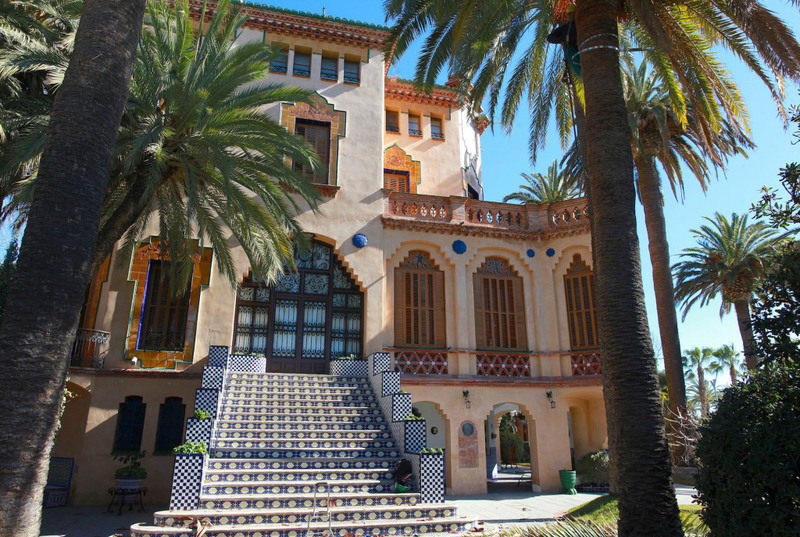 Enjoy the Ruta del Modernisme and admire some pretty amazing buildings such as Casa Navàs, Casa Rull and Casa Gasull, among many others. And if you’re willing to go a bit further, you should rent a car and take on the route known as “El paissatge dels genis”, thanks to which you’ll get to know Costa Daurada and Terres de l’Ebre through the experiences of 4 internationally-known geniuses: Antoni Gaudí, Joan Miró, Pau Casals and Pablo Picasso. 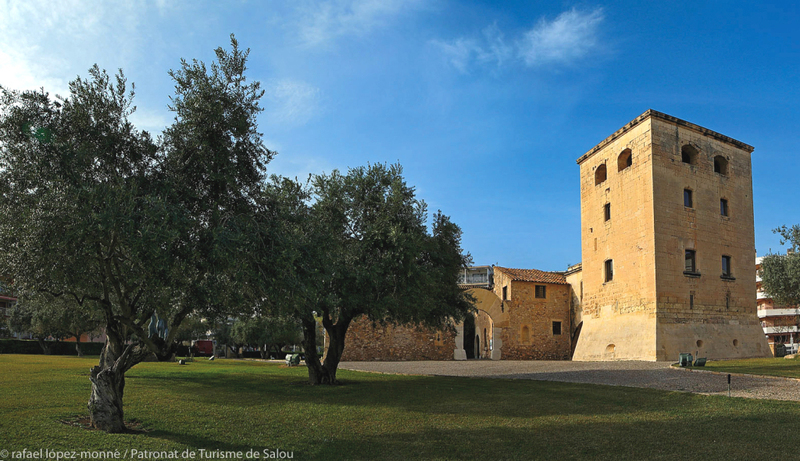 After such an exciting day, you can relax round Espigó del Moll and the Monument al Pescador, after which you can visit the Modernist Villas of Salou. What about the very last day? 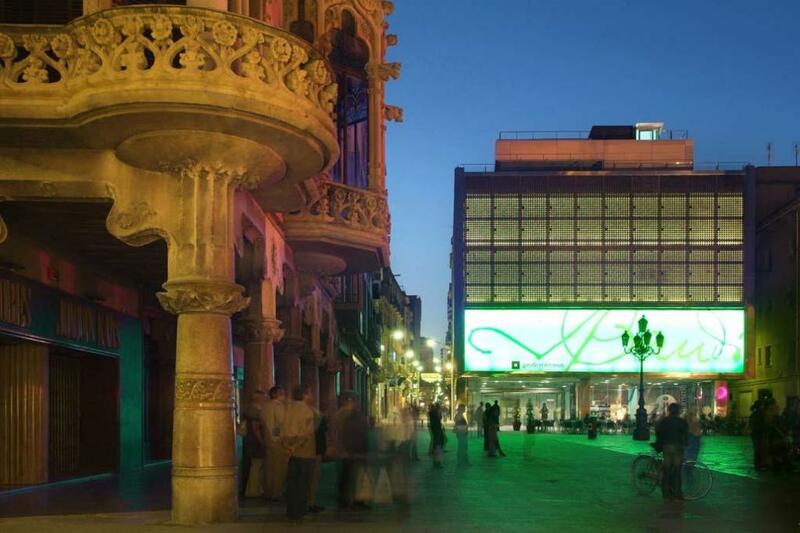 Well, you can enjoy shopping, take on a little great adventure thanks to Elèctric Karting Salou and Bosc Aventura, visit Torre Vella and the Carrilet train station, or even chilling out at Parc de la ciutat… there’s so much more to do! 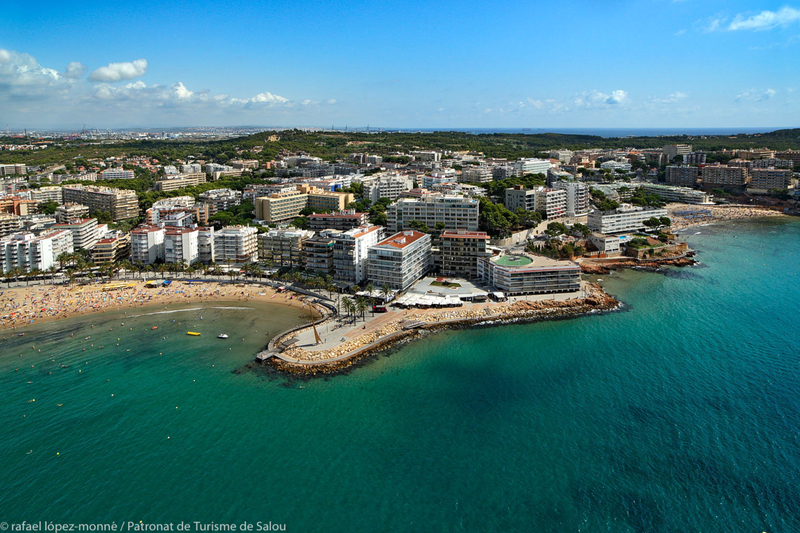 See you in Salou, capital city of Costa Daurada!